Find out if the Robin Rises event still has momentum. 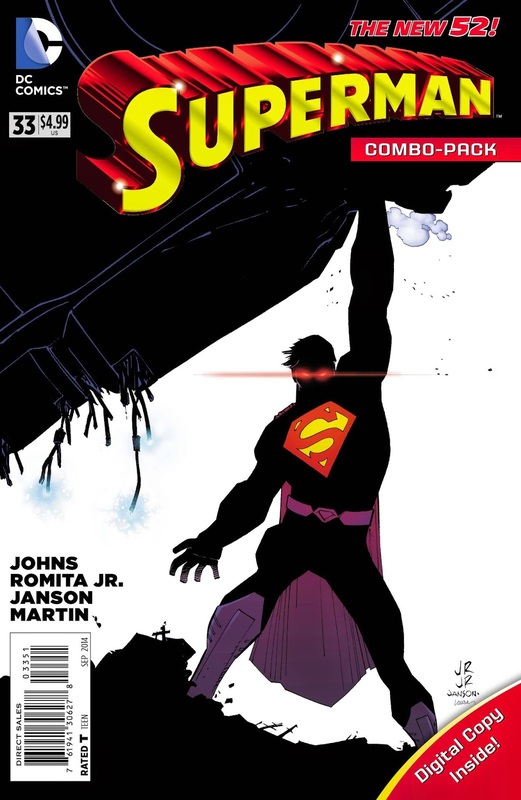 Find out what we think of the New direction of Superman so far. 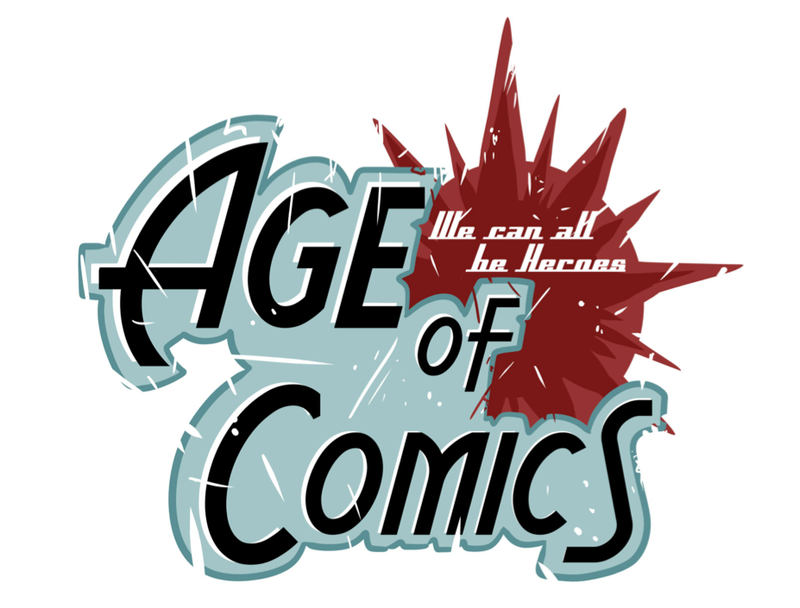 0:45-1:37 Intro: Sponsors- Twin Suns Comics & Gaming, Age Of Comics, Gamers Anonymous, Hosts-Pablo Gunner & The Ambassador, July 23 comics, Grade Scale-BUY, SKIM, PASS, Back 'n Bag of The Week, SPOILER ALERT!